Once you've activated Find My iPhone on a newer iOS device, just repeat the steps above on a pre-2010 iOS device and it should work like a charm. 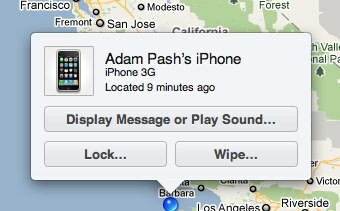 I tested the process by turning on Find My iPhone on an iPad, then enabling it on an iPhone 3G. Piece of cake. Just borrow an "officially supported" device from a friend, log in with your credentials to activate the feature, then delete the account from your friend's device.